If you are looking for an easy way to start making soap, melt and pour soap is it! Also referred to as hot process soap, it is an inexpensive and quick method to make soap. 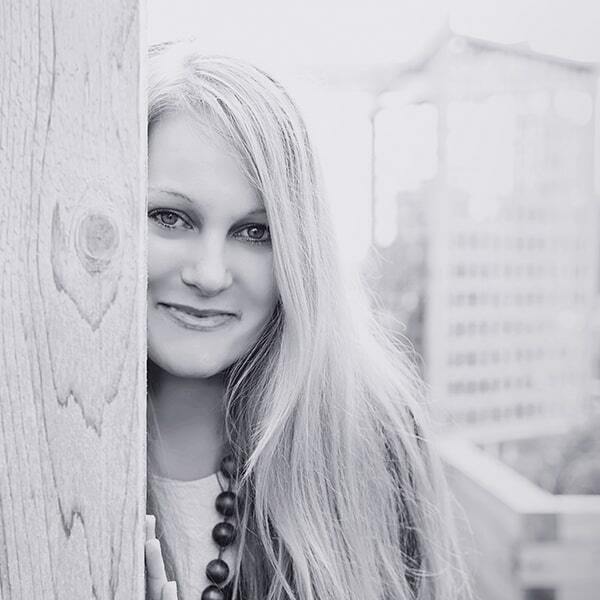 This post contains some affiliate links for your convenience, read the full disclosure policy. What is melt and pour soap made of? Goat milk melt and pour soap base is my favorite to work with. 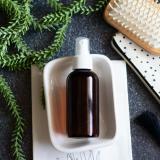 It is specially formulated to suspend additives evenly throughout soap. Meaning if you add rose petals or lavender buds to your homemade soap they won’t sink to the bottom of the soap. Instead they will be blended throughout the soap (see an example here). 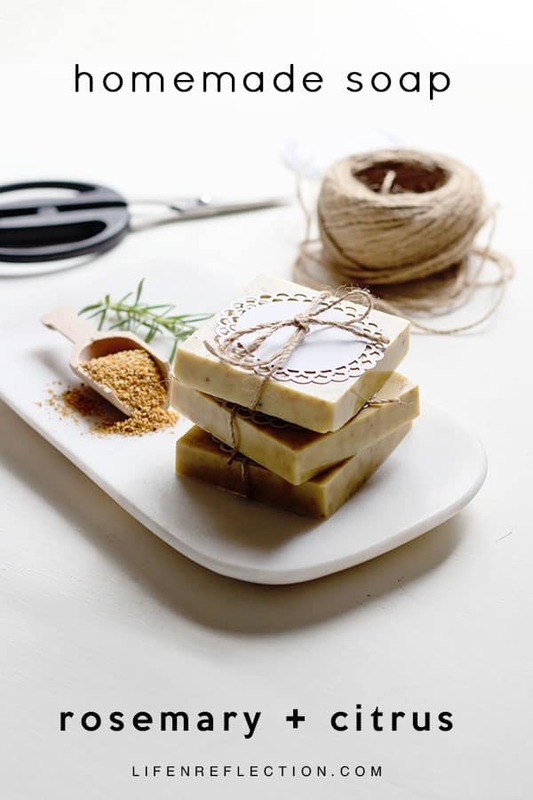 On the other hand take shea butter melt and pour soap base, while equally lovely for the skin whatever you add to the soap will either sink to the bottom or lay on the top (see an example here). So, I don’t recommend adding things like flower petals or herbs. Are melt and pour soaps natural? That depends, on what which ones you choose. Many are not natural and or don’t even list their ingredients. I recommend only purchasing melt and pour soap bases that list ingredients and absolutely do not include fragrance! You can easily look up ingredients in the Environmental Working Group’s Skin Deep Database. Does melt and pour soap have to cure? You’ve likely read about cold process having to cure for weeks until you can use it. Well, here’s some great news – melt and pour soap base is already cured. So, you can completely avoid that long process and enjoy your soap as soon as it’s solid and cool. 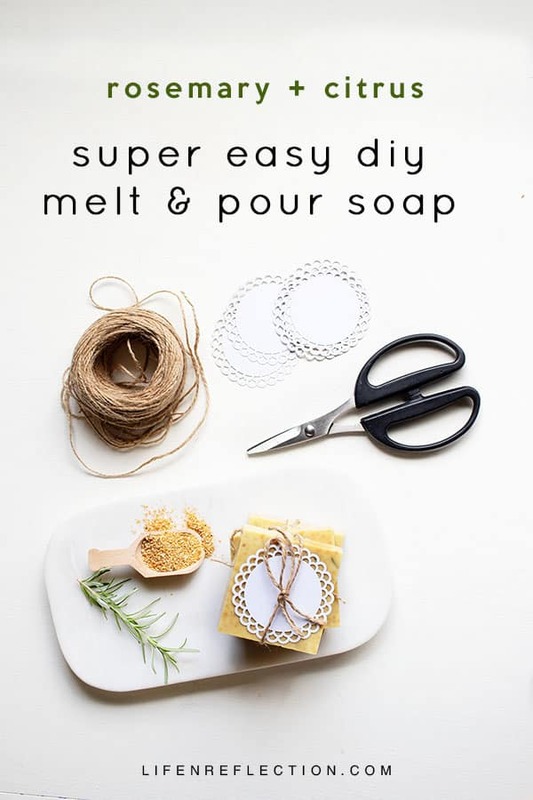 What melt and pour soap supplies do you need? Unlike cold process soap, you really don’t need a lot to make melt and pour soap. Here’s a short list of what you’ll need to gather. Some of which you likely already have in your kitchen. Can you add color to melt and pour soap? Yes, there are several options to color melt and pour soap. The easiest is with natural food coloring made from 100% natural vegetable juices and spices. 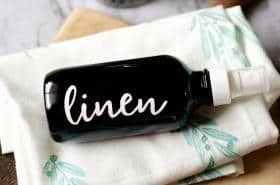 It works just as easy as standard food coloring, but without the chemicals. Another natural option is using plant powders to color soap such as matcha powder, beetroot powder, or lemon peel. I’ve used each with success to color soap and bath bombs. Just keep in mind with this option the final color will be much lighter than what you see before the soap sets. 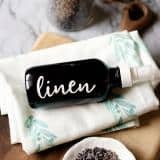 How do you scent melt and pour soap? Adding scent to homemade soap is my favorite part of soapmaking and it will likely be yours too! 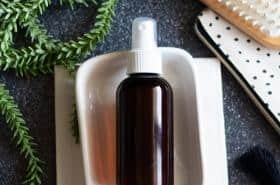 Essential oils can provide a wonderful natural fragrance to all your melt and pour soap recipes. 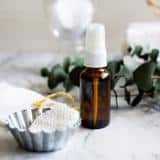 If you’re new to the essential oils, grab a seat and learn more about how to get started with essential oils. 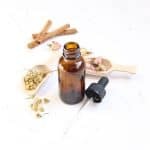 And check out the Life-n-Reflection Resource Library for several essential oil blending recipes. 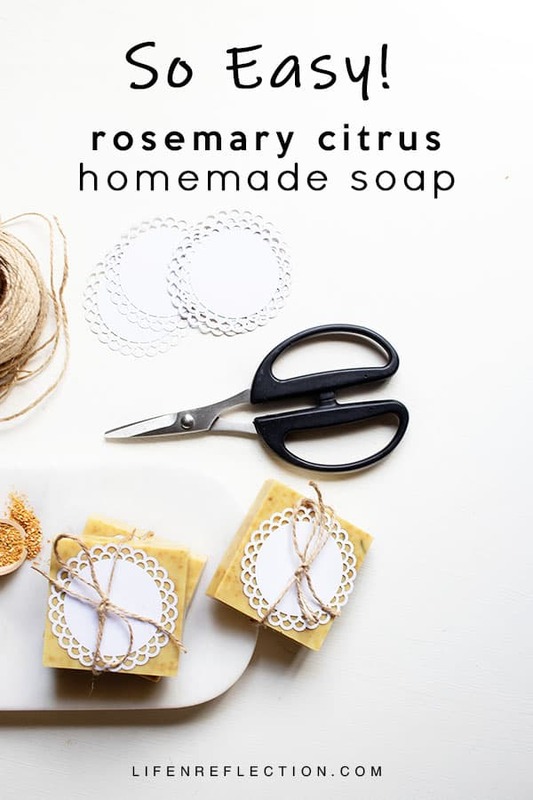 Now, let’s put it all together with a refreshing rosemary citrus melt and pour soap recipe! 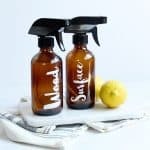 Combining lemon, sweet orange, and rosemary essential oils for scent. Along with lemon and orange peel for color. And goat milk soap base to suspend fresh rosemary within the soap, just because it’s pretty! 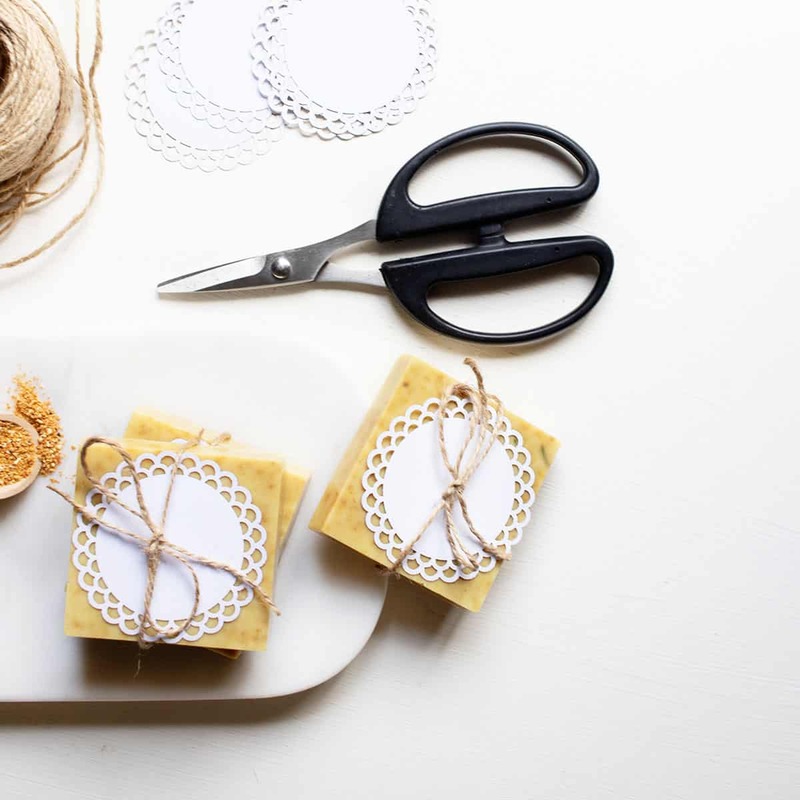 #1: To begin, prepare the soap mold by cleaning, drying, and spritzing with rubbing alcohol. Set it aside and measure out dry ingredients into a small bowl: one tablespoon of lemon and orange peel. Followed by two tablespoons of fresh rosemary, torn or chopped. #2: Next, chop ½ pound of goat milk soap base into small chunks using a soap knife. Toss the chopped soap into a 32 ounce glass measuring cup and place it in the microwave. Melt in 30 seconds intervals, stirring intermittently to avoid burning. #3: Remove melted soap promptly from the microwave and add prepared dry ingredients. Blend thoroughly using a non-stick heat resistant spatula. 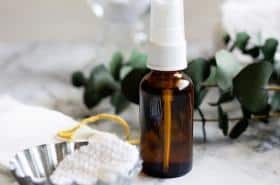 Once blended quickly add five drops of sweet orange essential oil, ten drops of lemon essential oil, and fifteen drops of rosemary essential oil. 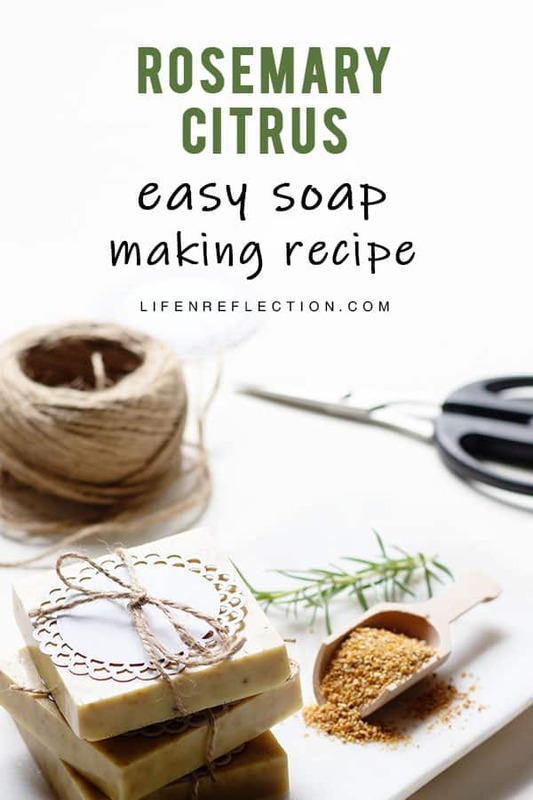 #4: Pour rosemary citrus soap into the prepared silicone mold and spritz with rubbing alcohol to remove any bubbles in the soap. 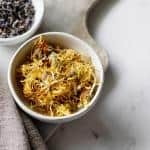 10 Incredible Bath Soak Recipes, You’ve Been Missing! 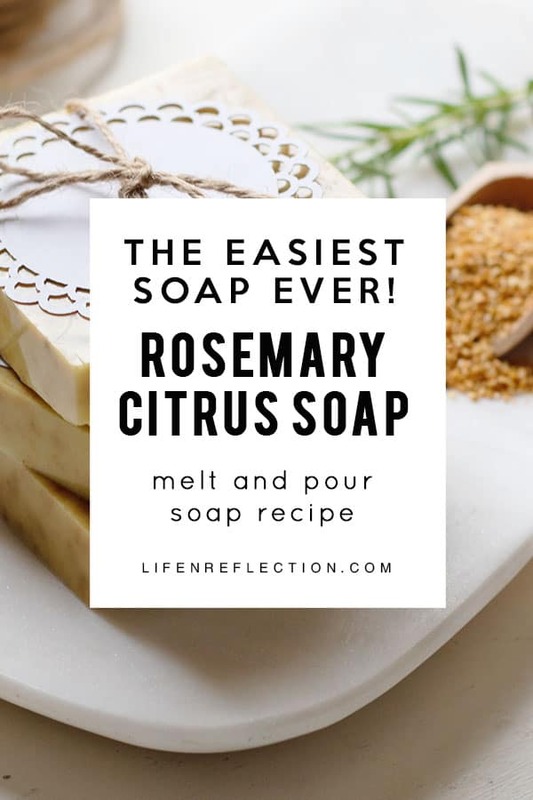 Try melt and pour soap for yourself with the perfect combination of citrus and rosemary in an easy to make recipe! 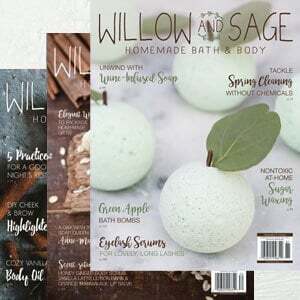 Have more questions about melt and pour soap or hot process soap? Drop it in the comment box below!